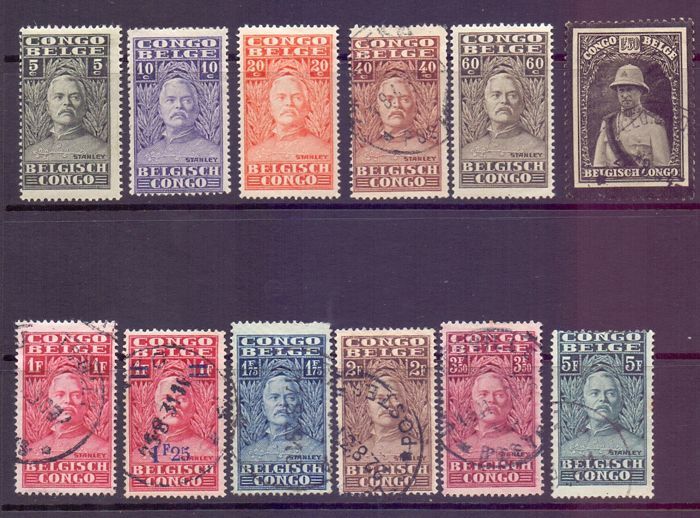 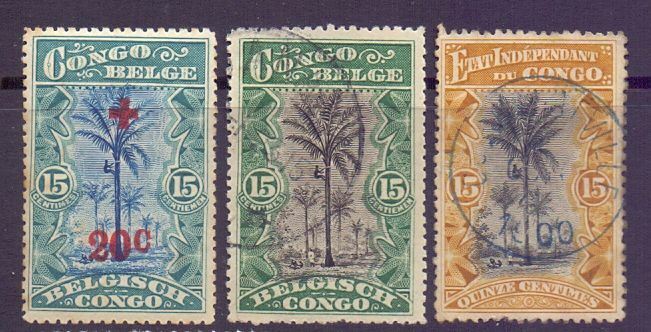 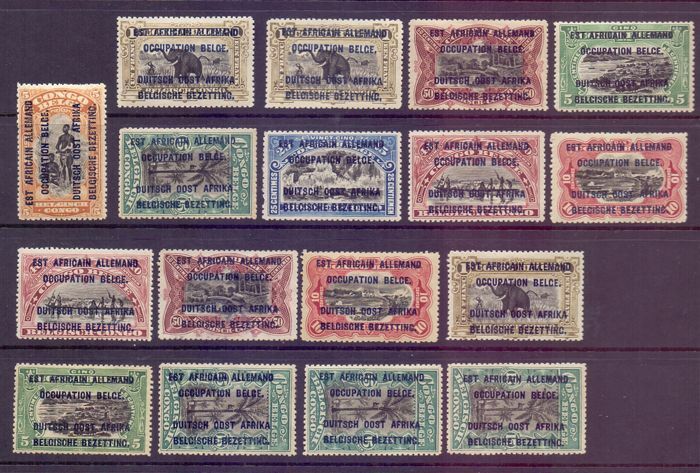 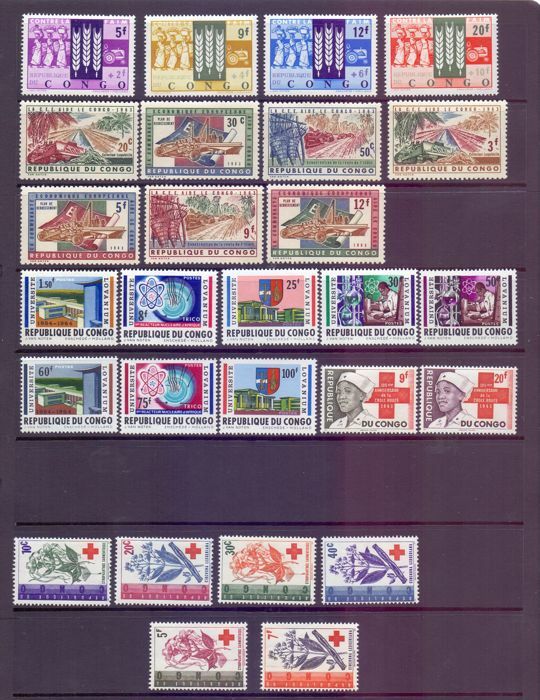 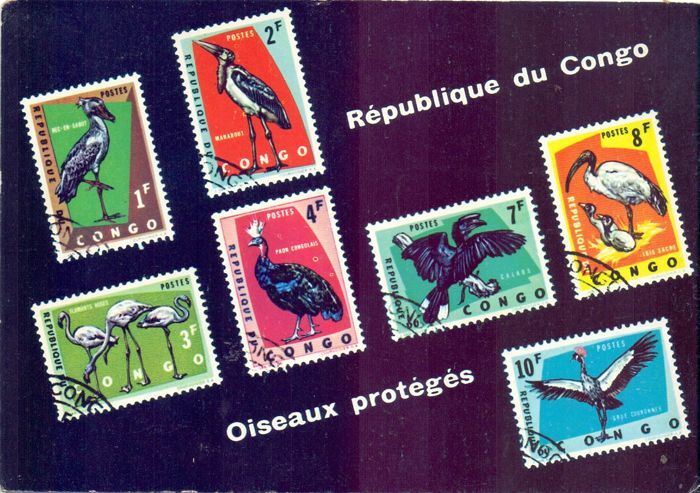 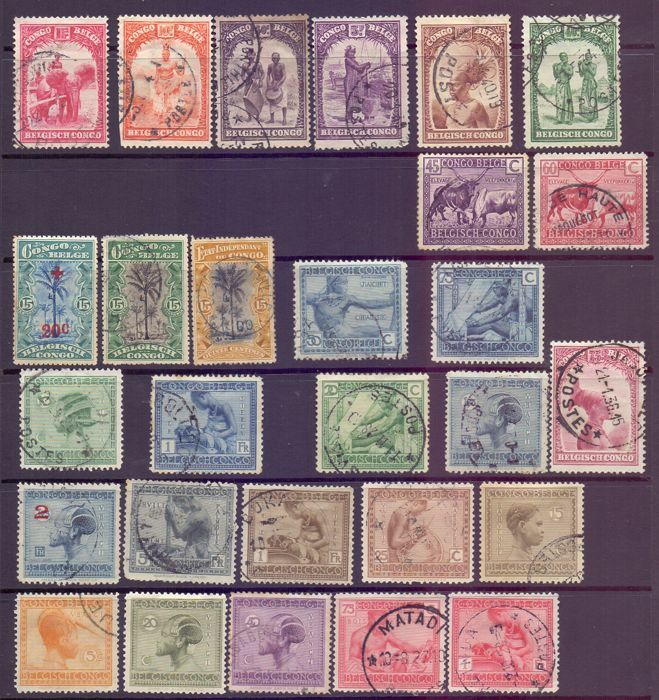 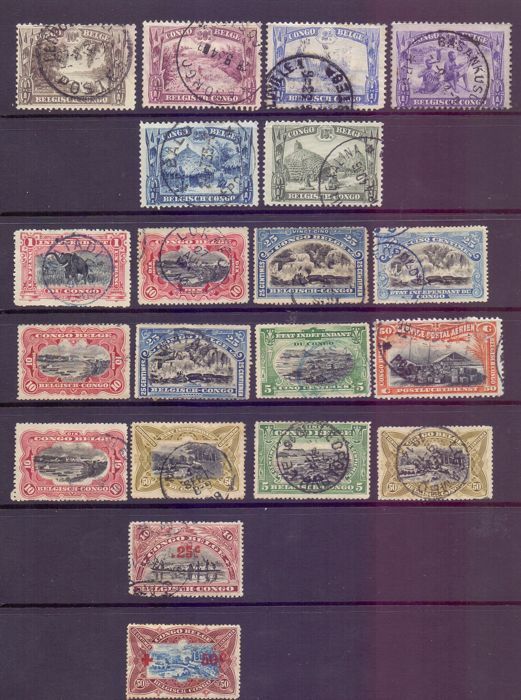 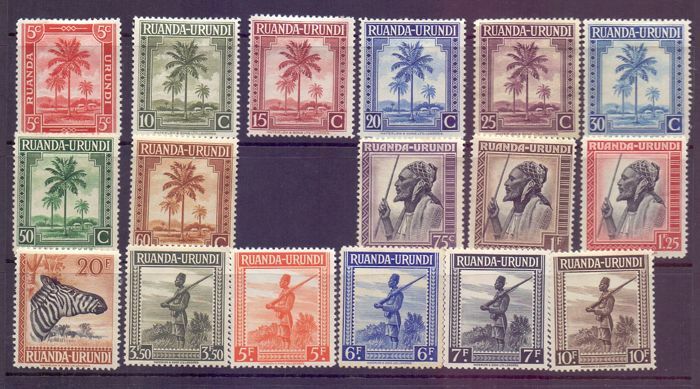 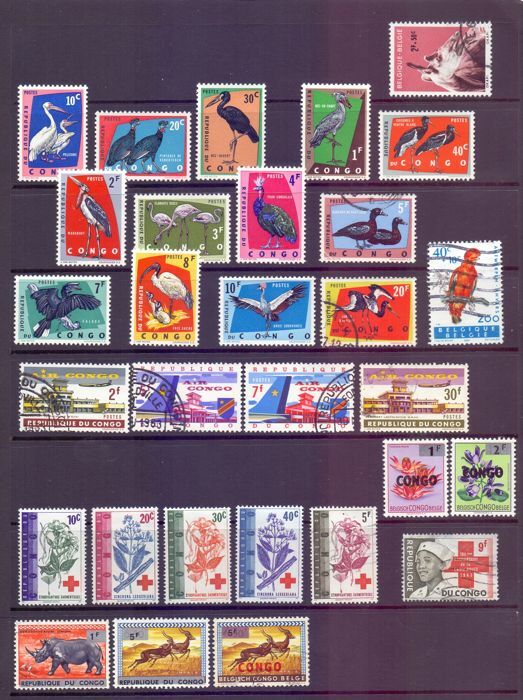 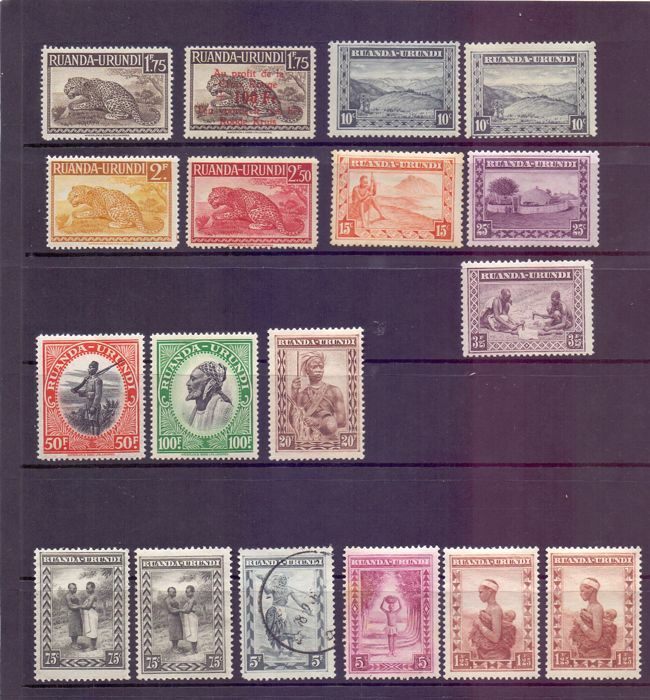 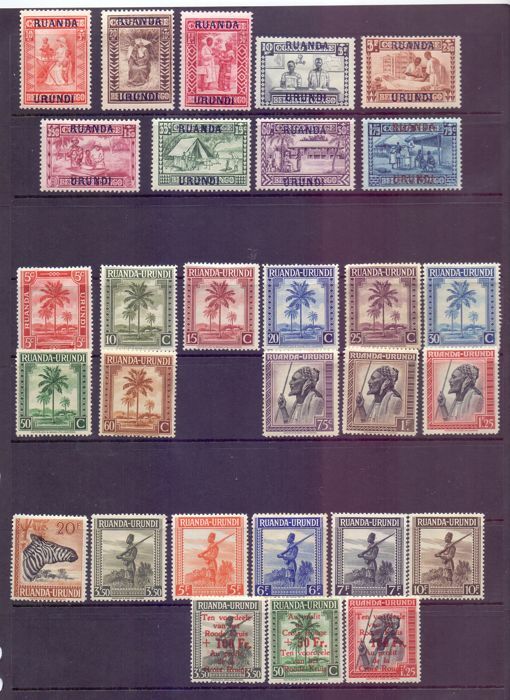 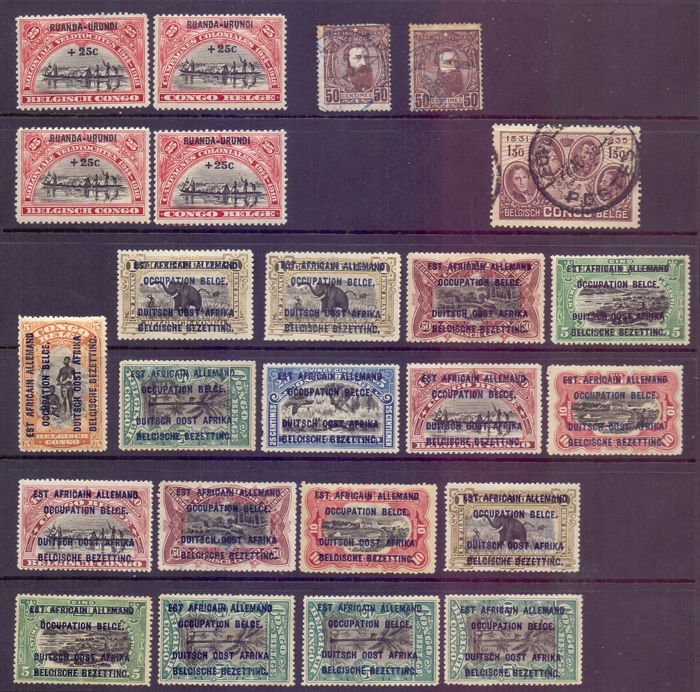 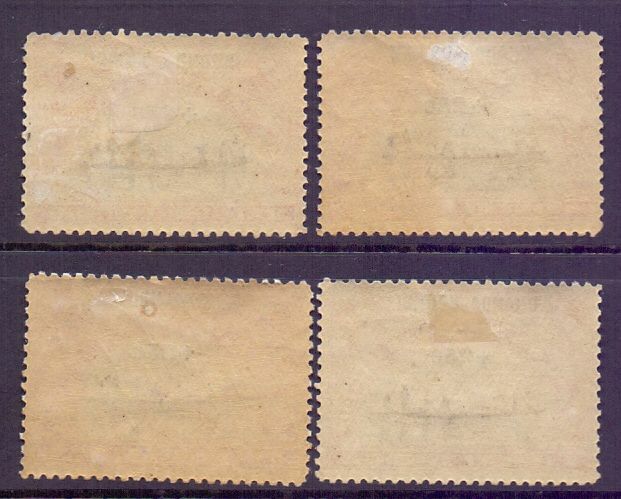 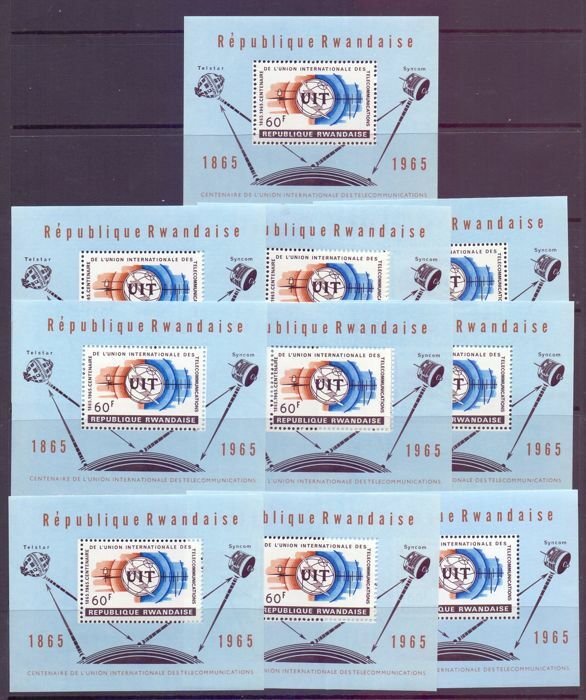 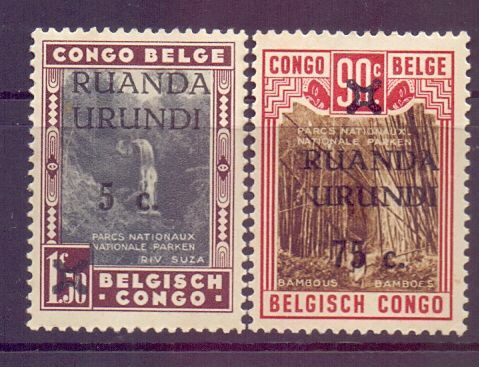 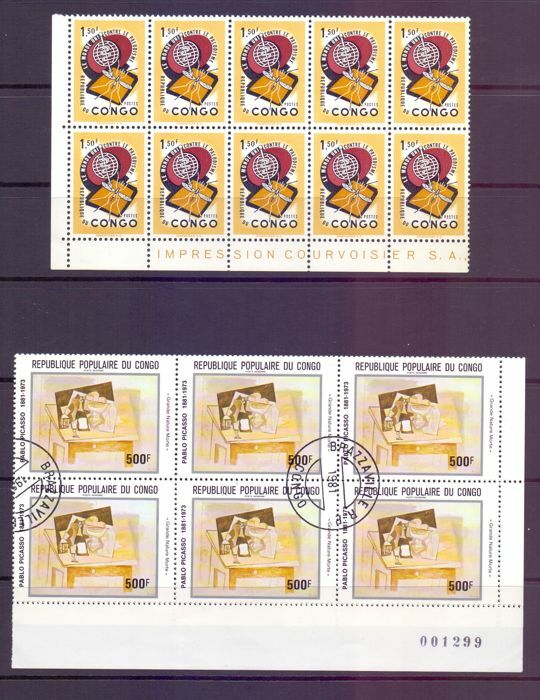 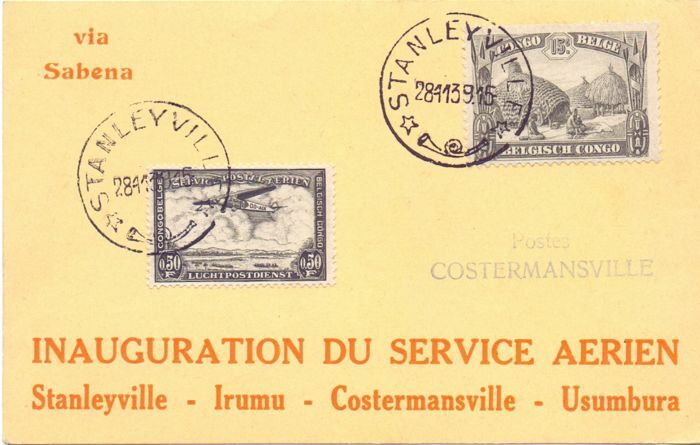 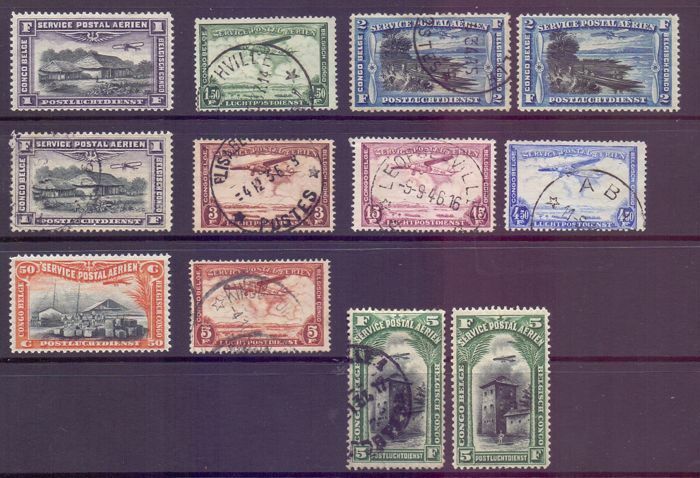 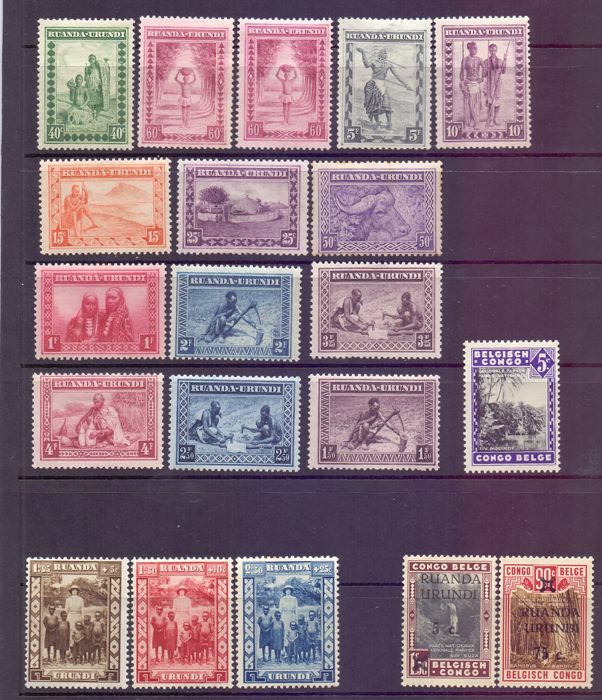 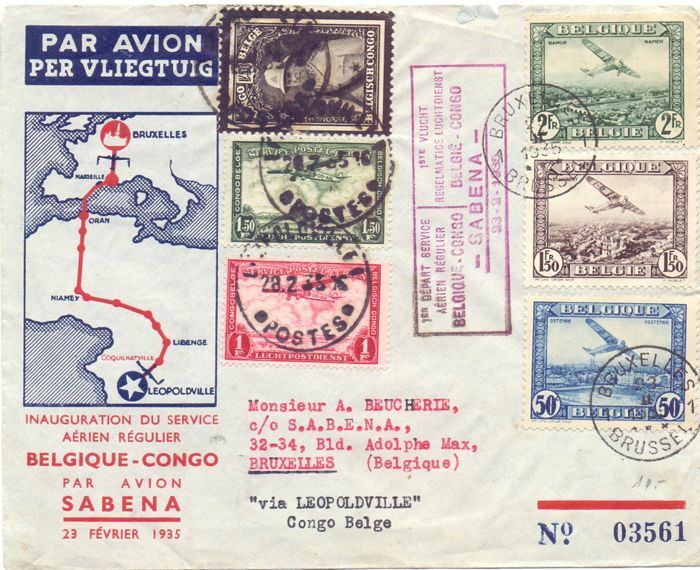 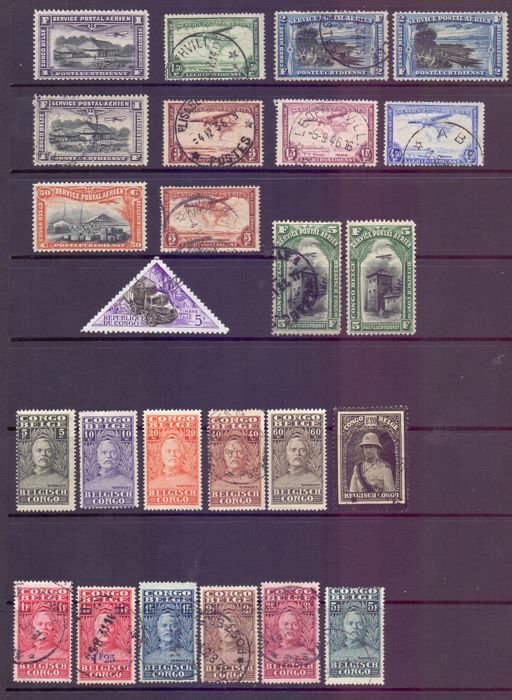 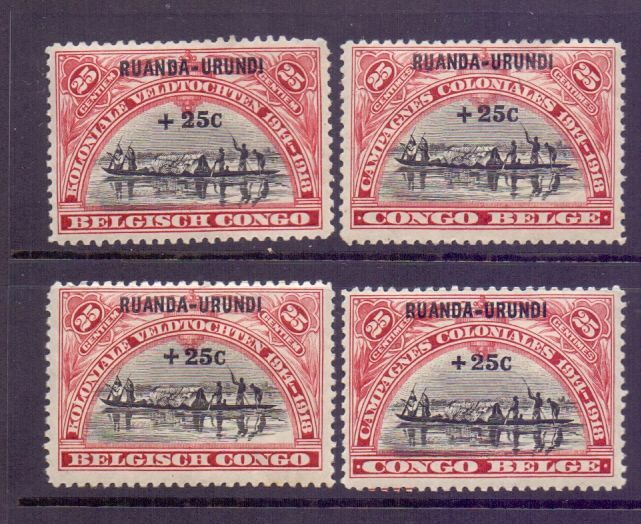 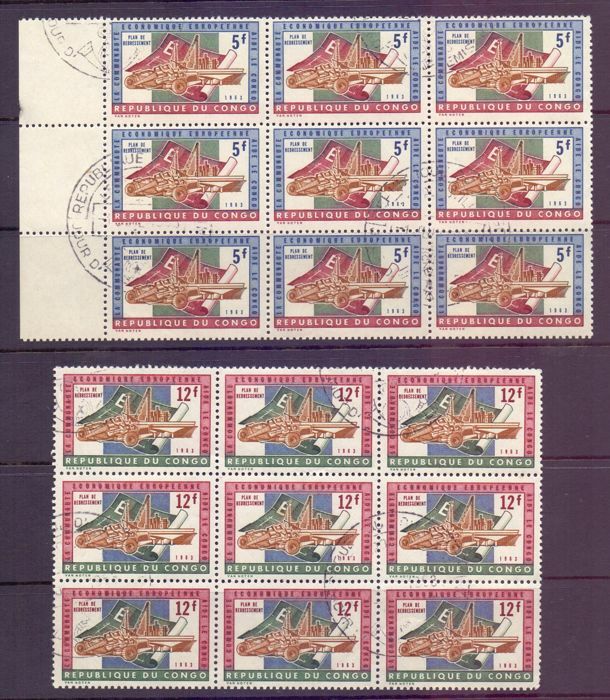 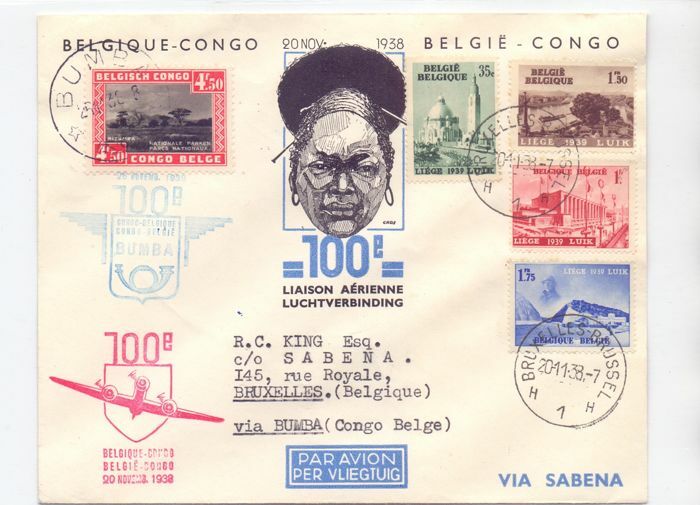 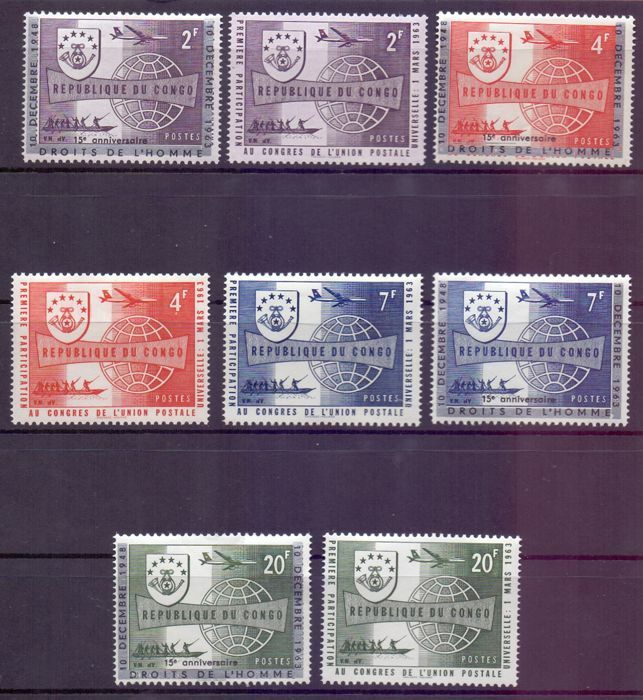 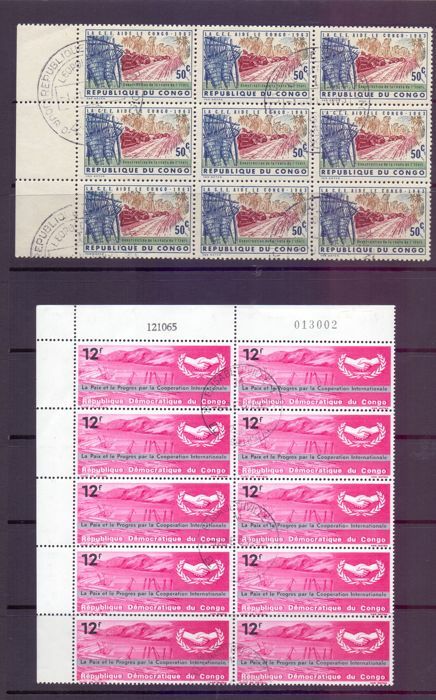 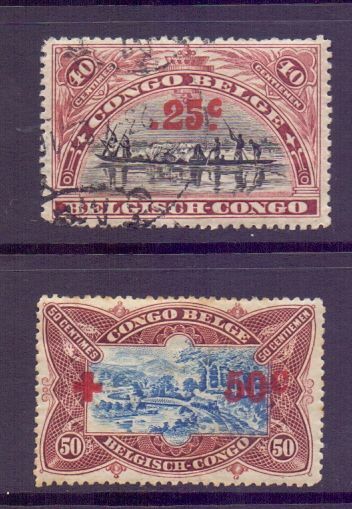 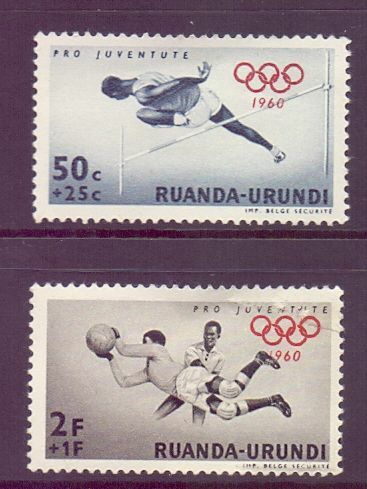 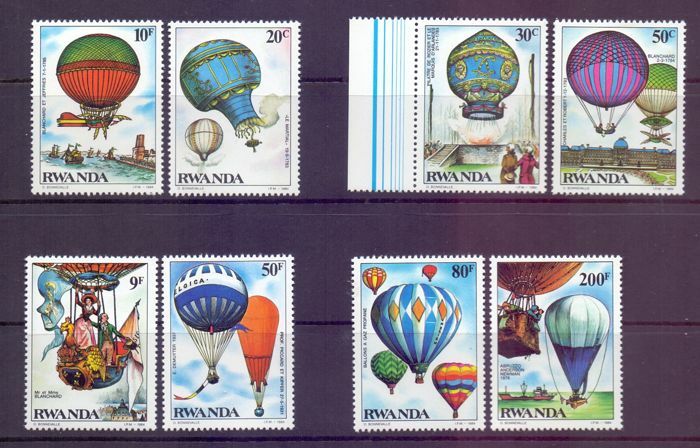 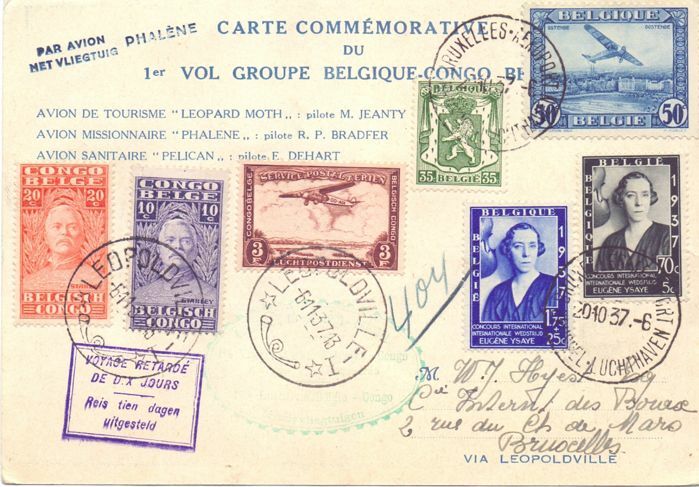 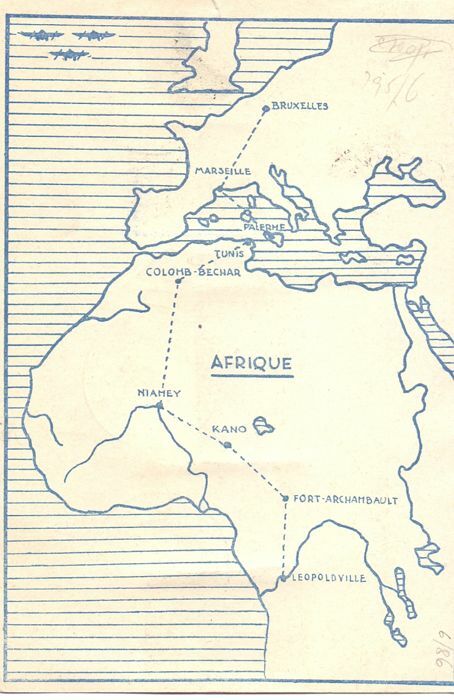 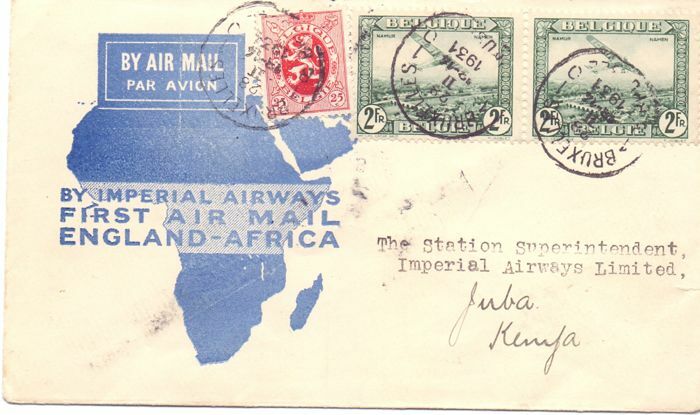 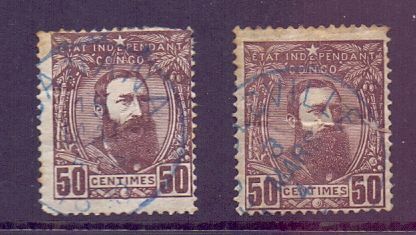 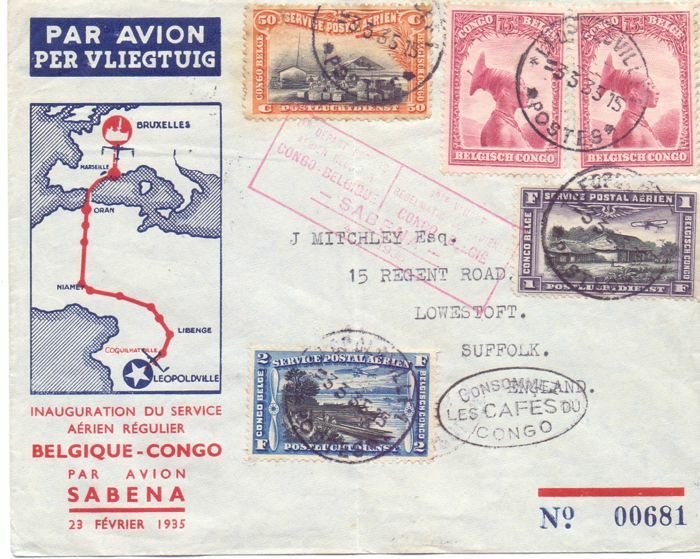 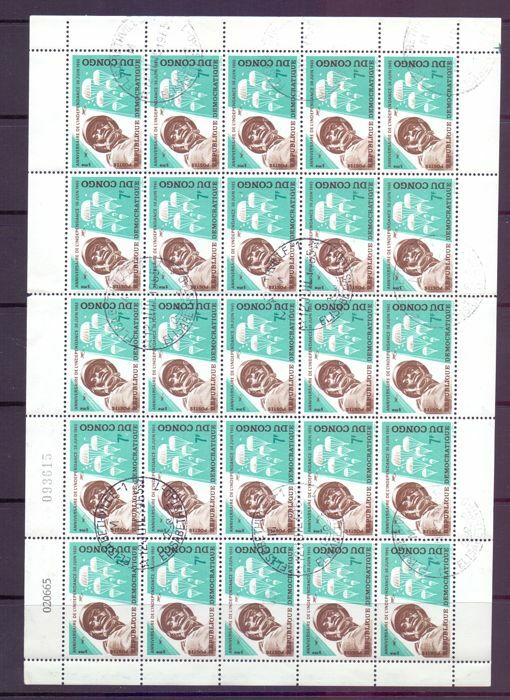 A selection of stamps and sheets from the Belgian Congo former colonies of Belgium. 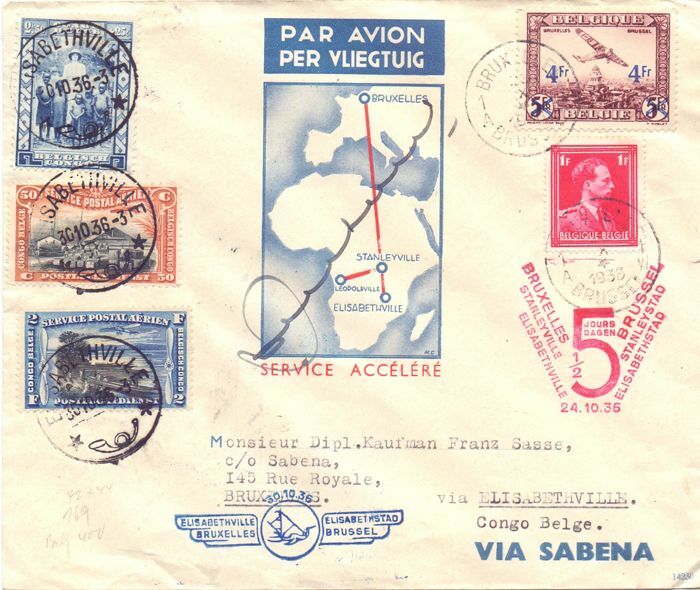 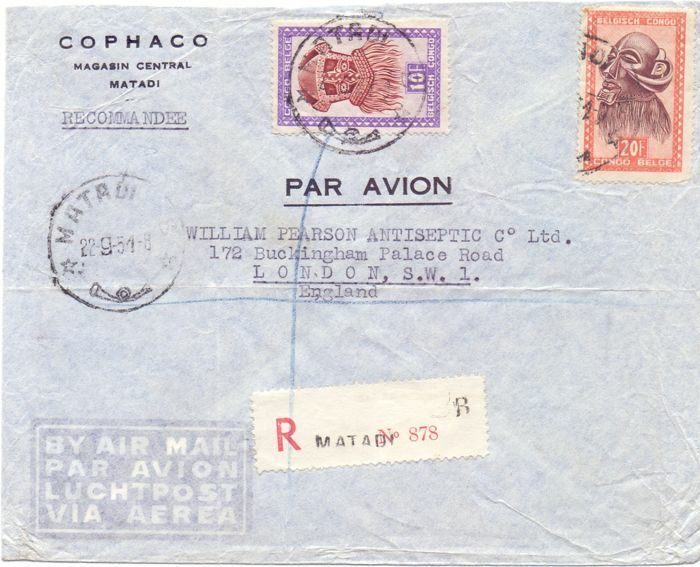 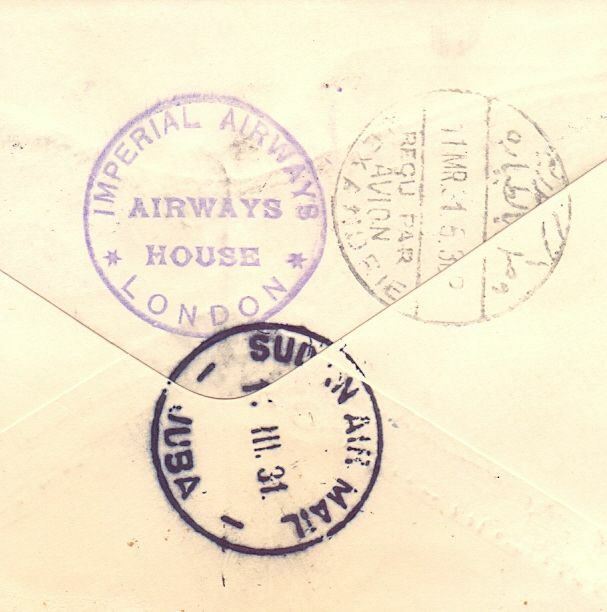 Together with a selection of interesting air covers and postcards. 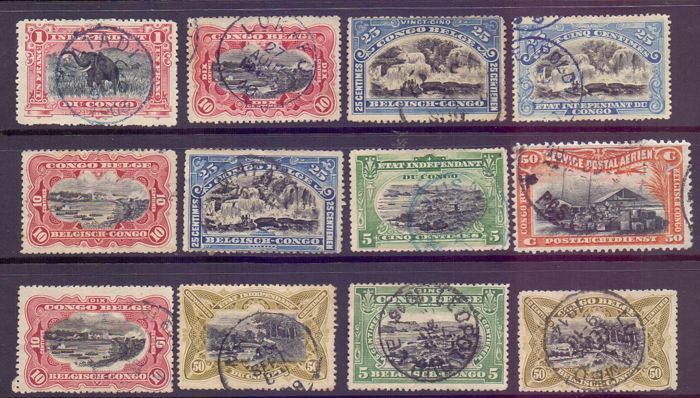 Shipment arrived at expected time, well packed, beautiful lot in perfect condition, thanks! 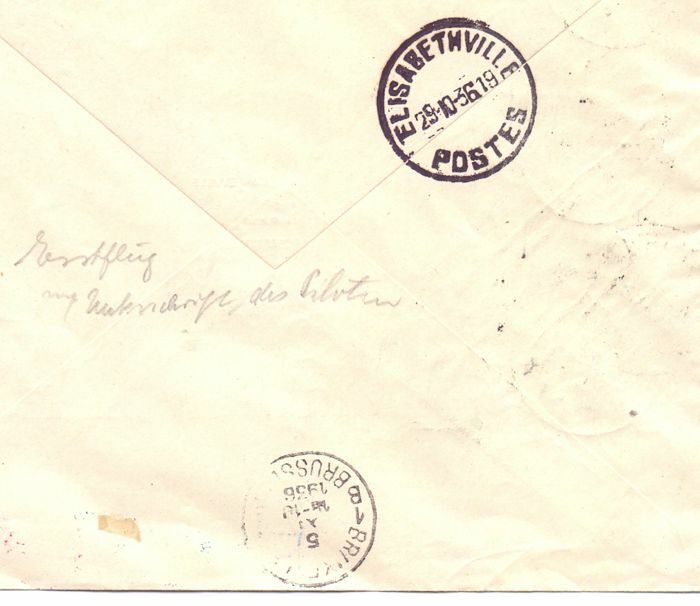 Eine sehr gute Adresse. 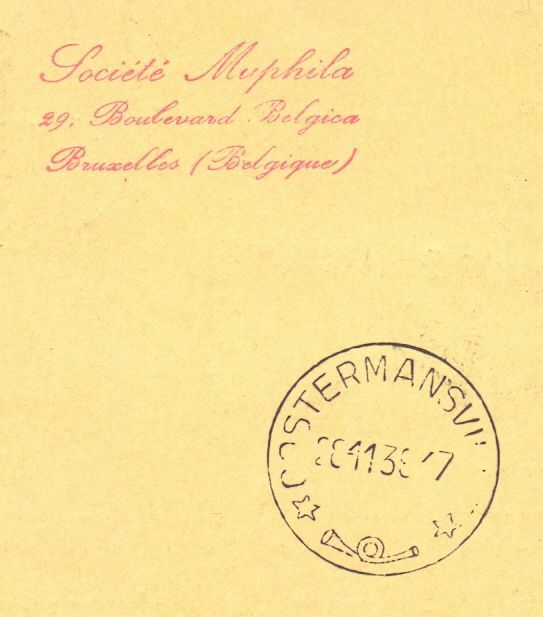 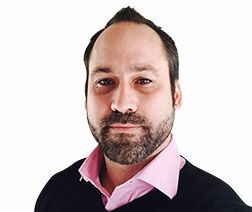 Korrekte Beschreibung und schnelle Lieferung. 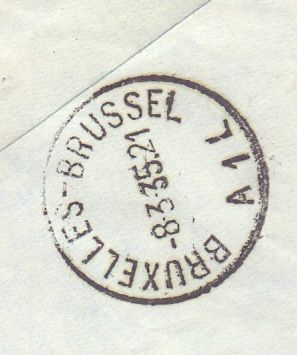 Fast processing and delivery. 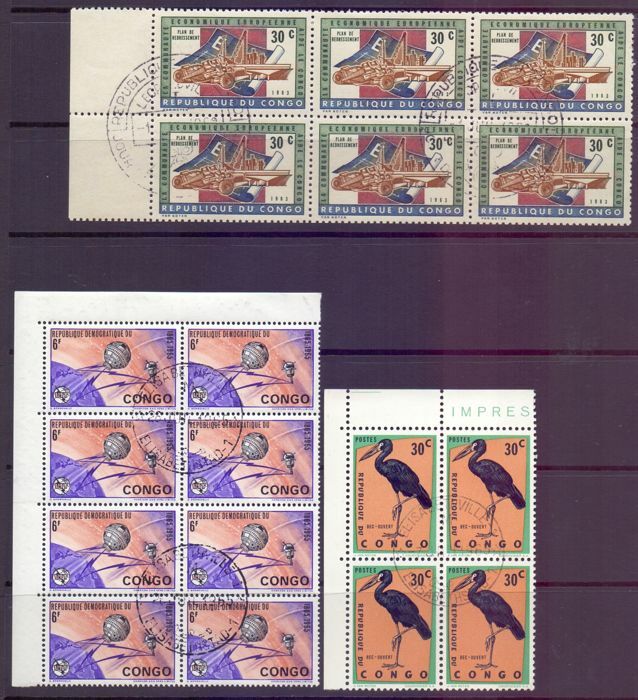 Content look ok. Packaging a bit cheap. 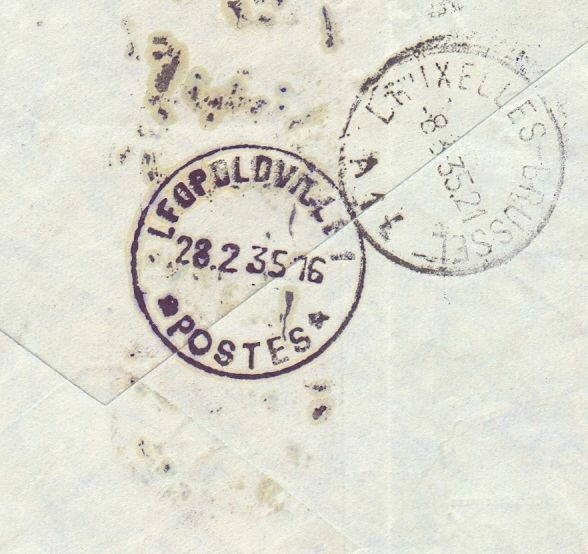 Wrong tracking code sent, but Packet has arrived. 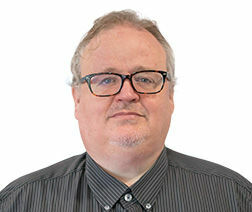 U kunt dit kavel ook ophalen bij de verkoper: Moffat (Dumfriesshire), Verenigd Koninkrijk.